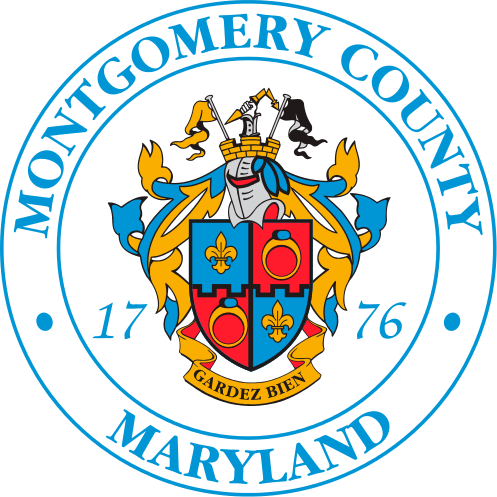 The Montgomery County Department of Transportation (MCDOT) reopened the Talbot Avenue bridge to pedestrian traffic after completing repairs to a damaged support beam. MCDOT closed the pedestrian bridge on December 20 upon identifying the damaged beam. MCDOT worked with CSX to develop a repair plan, which CSX authorized. MCDOT completed repairs on January 6th and reopened the bridge to pedestrians on January 7. The Talbot Avenue pedestrian bridge runs over the CSX railroad tracks between Hanover Street and Lanier Drive in the Silver Spring/Brookville area.